2016. 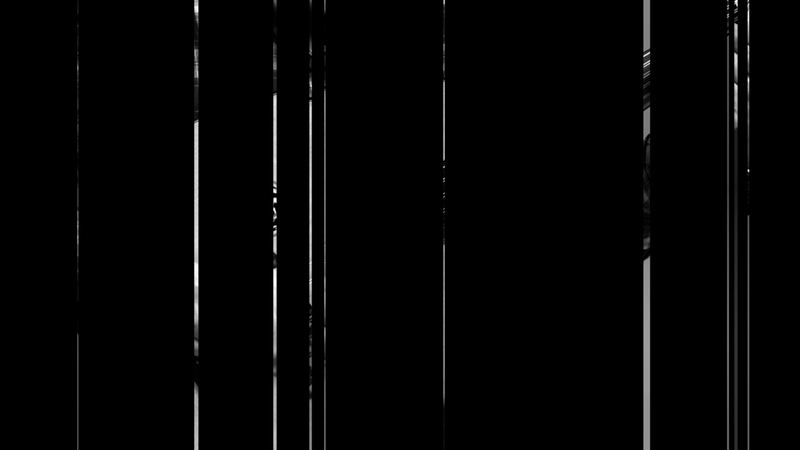 Single-channel audiovisual installation, Full-HD video (1920x1080), black and white, 10 channels of sound (stereo version available), 15:43 (continuous loop). Created at The Royal Institute of Art, first presented at Audiorama in Stockholm May-June 2016.